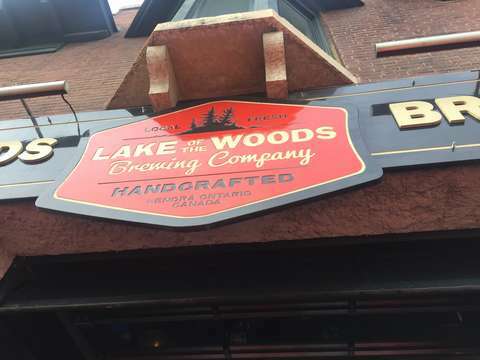 Stopped for dinner at Lake of the Woods Brewing in Enora, Ontario. Their "Detour IPA" is quite good! Unfortunately, the food service took frickin' forever... So long, in fact, that we had to take our food to go. It took an hour and a half between ordering, and when they finally packed it up to go.